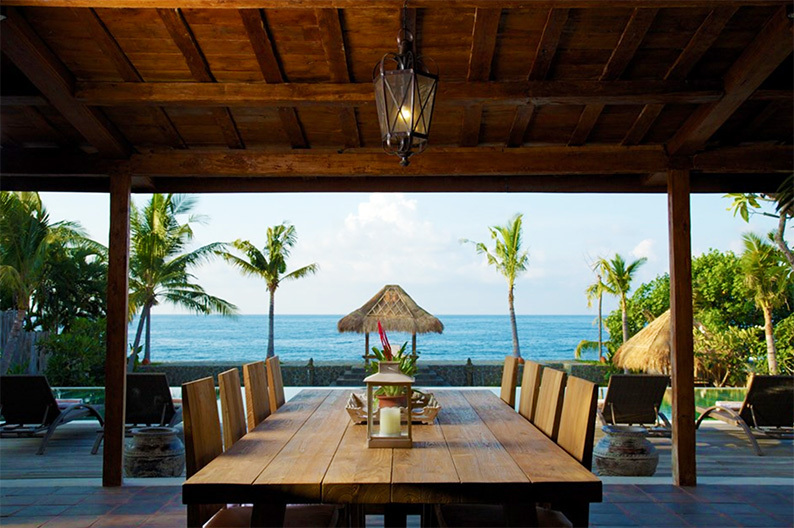 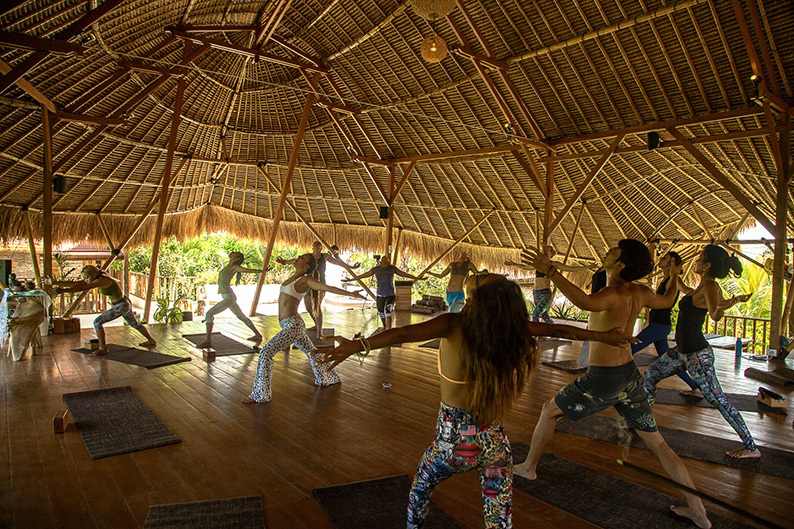 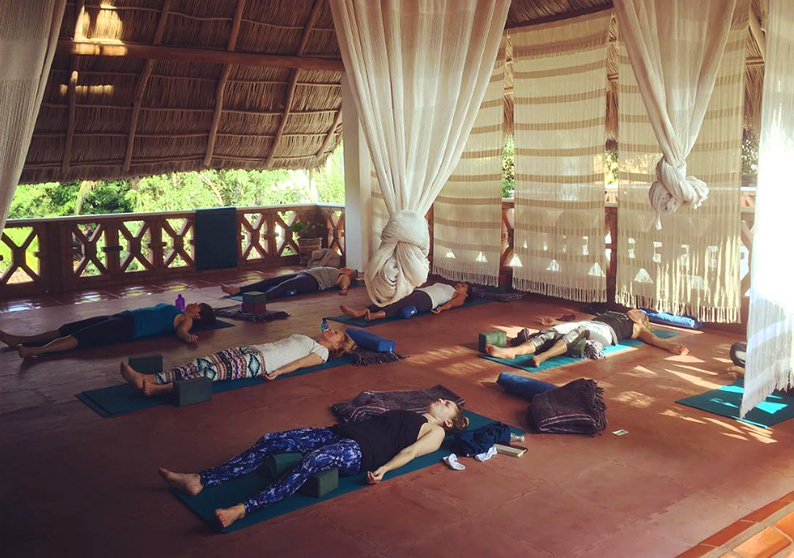 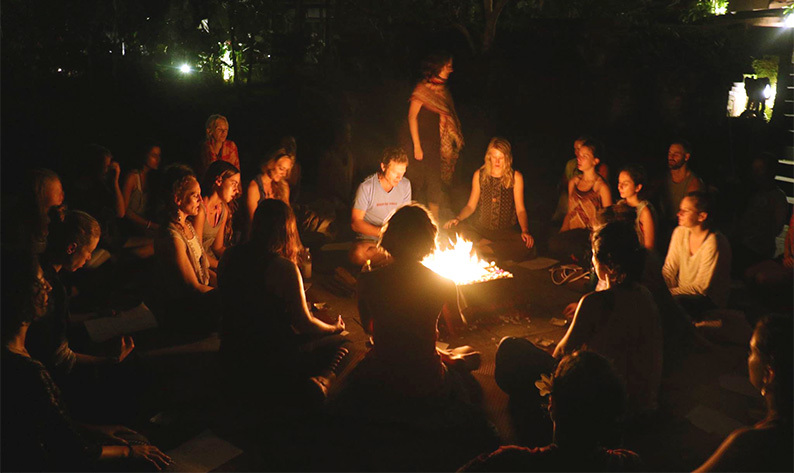 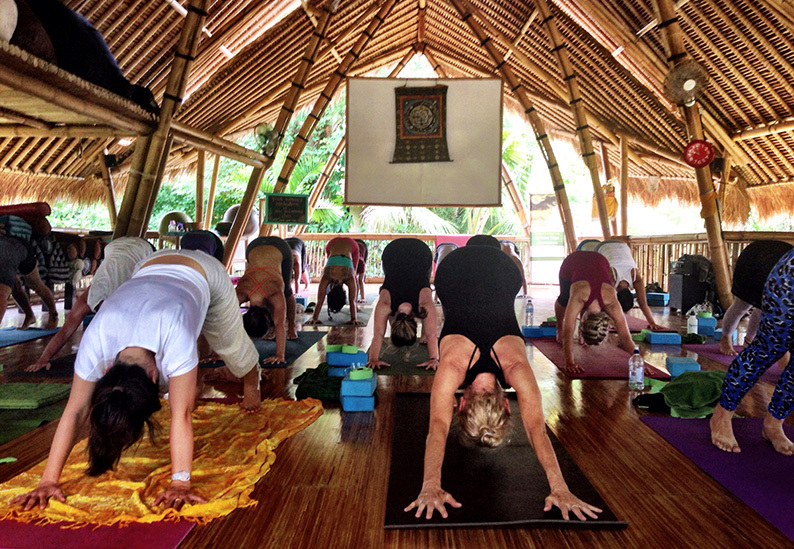 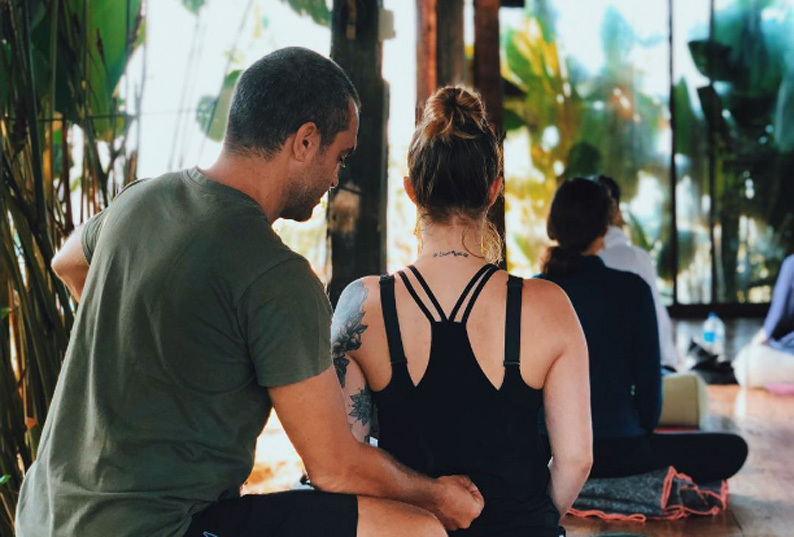 Become a certified yoga teacher in the picturesque beach town of Canggu on the southwest coast of Bali. 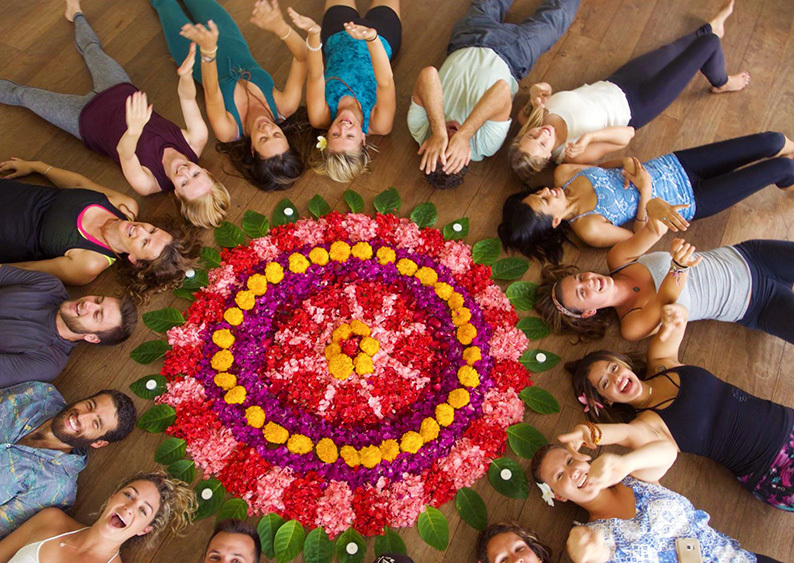 Their motto for trainees is to ‘practice, explore, learn, grow, connect, and smile’ so you can find your unique voice as a new teacher. 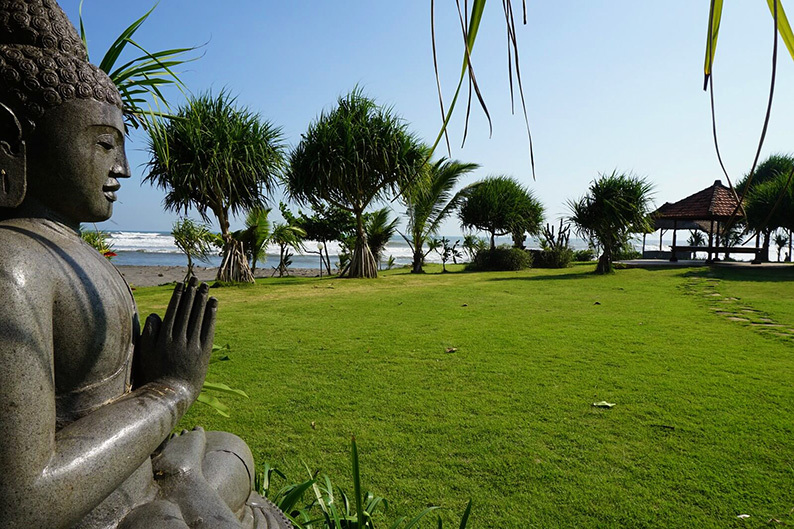 Their shala is located just minutes away from the beach so you’ll even have the opportunity to learn how to surf in between study breaks.